Little Anja, who lives in a place "so far north that the mothers never pack away the wool hats or mittens," dreams of being one of Santa's elves. So one day, she decides it's time to set off for the North Pole and make her case. She prepares carefully, leaving a note for her family and ensuring that her elderly neighbor is ready for the holiday, and then skis off into the snowy wood. 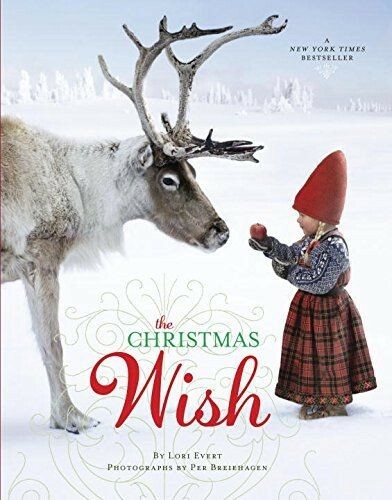 Along the way, a menagerie of winter animals, from a red bird to a polar bear to a reindeer, help Anja make her way to a magical meeting with Santa himself. 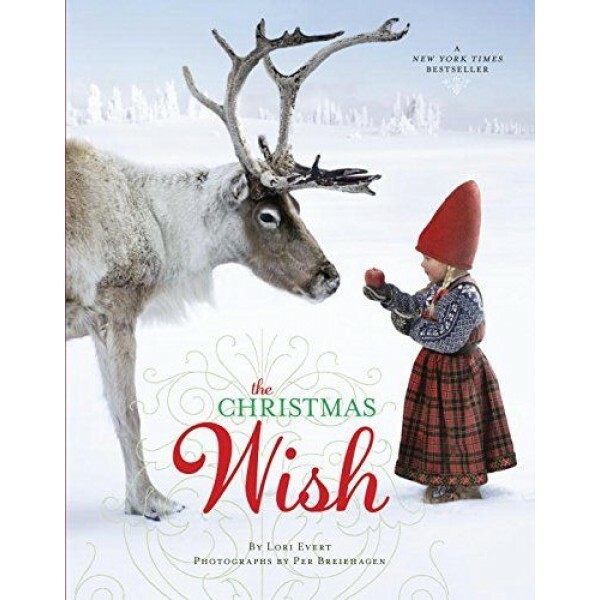 This simple and elegant story has the feeling of a fairy tale, which is perfectly matched by the exquisite, digitally-composed images of Anja meeting the animals, admiring the Northern Lights, and journeying on Santa's sleigh. This gorgeous volume is an extra-special gift for the holiday season.